We are pleased to announce that Matt’s Music Memorial is now on Amazon Smile! That’s right, now Amazon will donate to us every time you order! 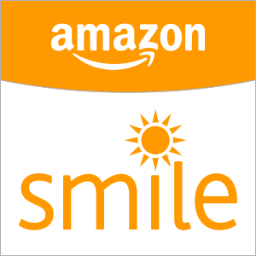 Just go to smile.amazon.com and tell them your charity of choice is the Matthew Lee Alexander Memorial Foundation, or click the image above!